I attended Turnfest for the first time @ Seaworld on The Gold Coast. I had a great weekend and it was so interesting. 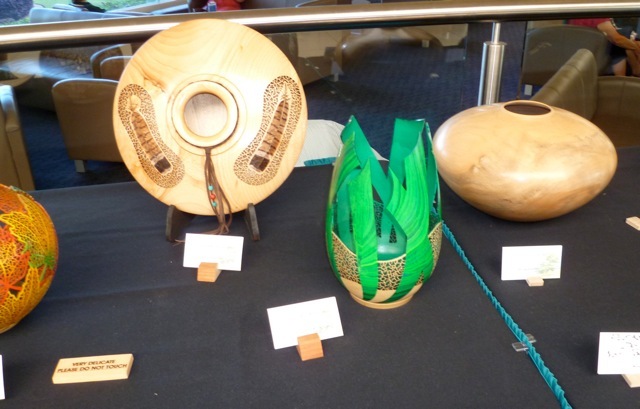 I have attended many woodturning shows in Australia and overseas and this was one of the best.